Metallics - Copper is here to stay! Copper first sprang back onto the scene, when in 2015 Copper Blush was announced as the Pantone Colour of the Year. Since then it's been a continual presence in the industry. The soft, balanced tones have made their way into fashion too, especially in jewellery, where Rose Gold is the new 'must have' hue. The softness that comes from a metallic copper makes this an easy addition to fit into most rooms, in fact we have yet to find a room that we can't squeeze copper into. Here at Cinnamon Bay we find the easiest way to include this key colour is with lighting. 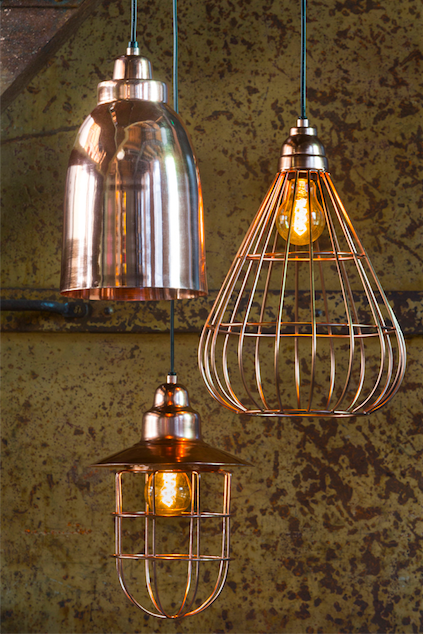 From industrial kitchens to scandi bedrooms, copper lighting is one of this years biggest trends. We love scandi brand Light & Living, who hail from the Netherlands. Originally a company that produced lampshades, they are experts in the lighting game and know how to enhance any room. 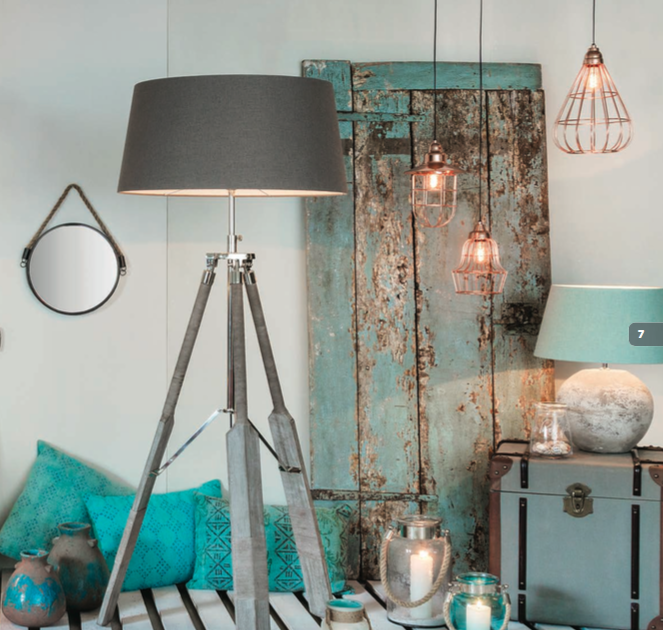 From table lamps to ceiling pendants they are our 'go to' for any lighting needs. The pick of their 'copper crop' from the brand new Spring Summer 2016 collection, is the beautiful Yara ceiling pendant made from copper with a contrast black cable and copper ceiling rose. This little beauty can hang anywhere, my inspriration right now is to make these into hanging bedside lights. Still don't have any space for this versatile metallic? What about one of the most friendly brands out there, Nkuku? Nkuku brings to life the work of artisans from around the world enabling them to combine timeless design with traditional skills and natural materials. Each one of their products has a story to tell. 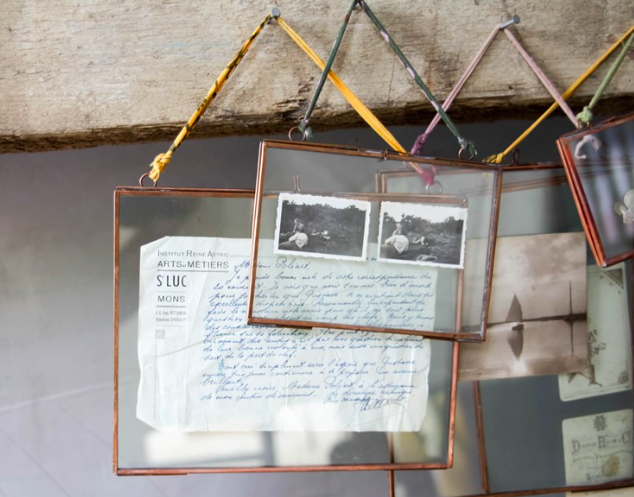 By far our most popular range from Nkuku are the Kiko Glass frames in copper. The range of sizes and colours from Nkuku allow you to create a personalised gallery wall, full to the brim with memories. You don't need to restrict yourself to photographs with these clever little guys, they look just as good with concert tickets, dried flowers or any other keepsakes. Ok, one last chance to get your creative juices flowing. This one is a firm favourite in CB HQ. Our stunning Libra skeleton clock in black and copper lets you mix metallics and brings your home right on trend with the most subtle touch. The ever popular Skeletal Clock has an antique nickel and copper finish lets you effortlessly blend two metallics and makes this the perfect wall clock. They look great in kitchen's as a practical and stylish way to fill your wall space without being over-powering. Why not include a copper cage pendant to tie in all your colours? 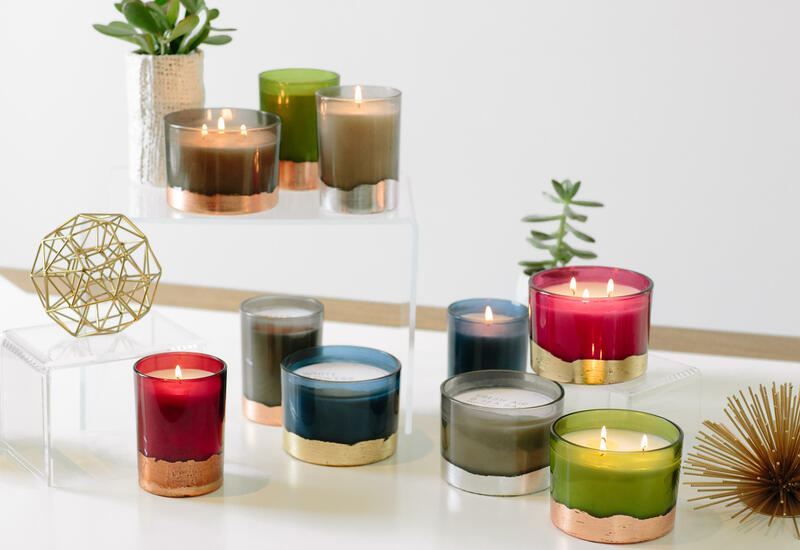 If I still haven't caught your eye, you can test the water and see how copper fits into your decor with our Ember and Resin soy wax candle. Made over in the USA, these soy wax candles burn really efficiently, leaving next to no residue. This allows you to re-use and recycle the beautiful containers, long after the candle has finished burning, bonus! So there you are, I told you it was easy to add copper into any home! If you want to see some more inspriational copper roomscapes have a look at my Cinnamon Bay Pinterest. Keep an eye out for the copper stove, wow!